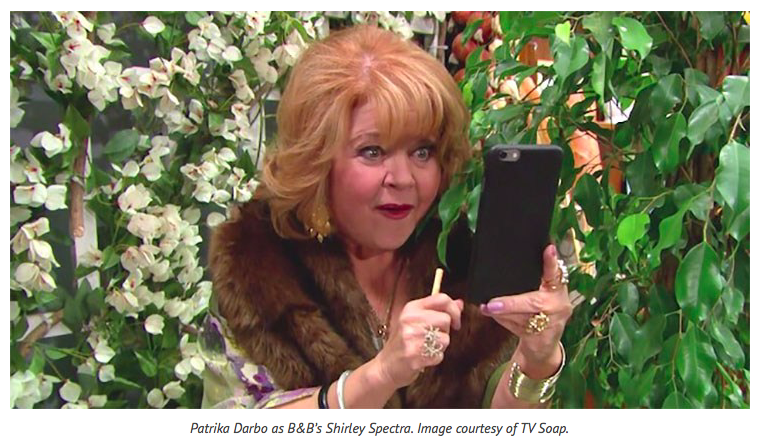 This entry was posted in Status and tagged CBS daytime, Days of Our Lives, Emmy winning actress, ex-Nancy Wesley, Patrika Darbo, Sally Spectra, SoapCities.com, The Bold & The Beautiful, Turk PR. Bookmark the permalink. Justin Chon interview with NPR regarding new film GOOK!